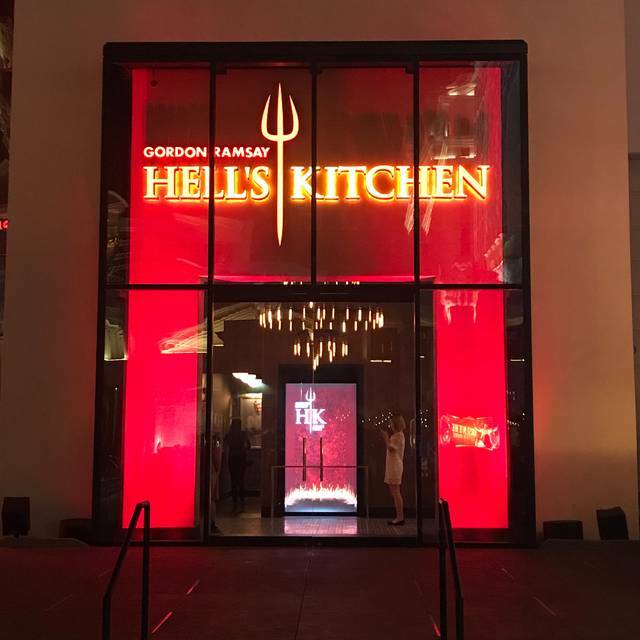 Hell’s Kitchen Las Vegas pulls themes from all of Gordon Ramsay’s ventures incorporating the Hell’s Kitchen show, his signature items, his fiery personality and his overall brand to deliver a unique new restaurant. In order to create the experience the outlet will focus on the famous Red and Blue kitchens, show experiences, and a prominent bar that begs you to join us for a drink. Could not believe how bad was the food. 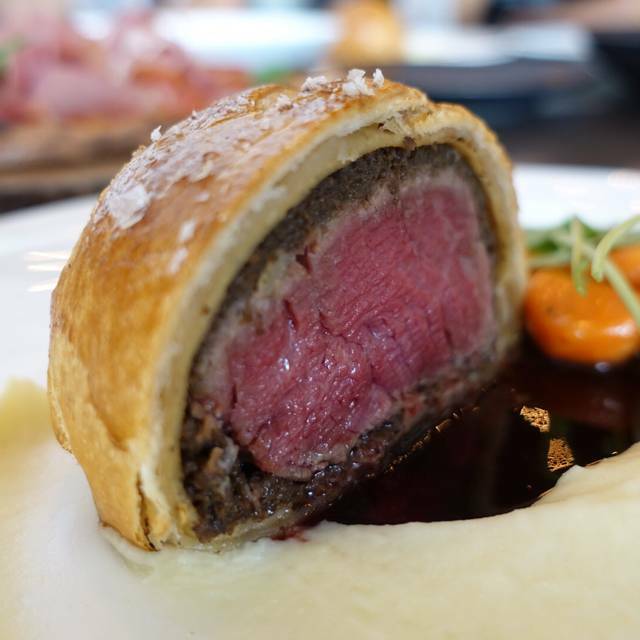 Chef Ramsay is known for his Beef Wellington and it was inedible. Chicken was dry and too citrusy. We both had 3 course tasting menu and it was inedible. The room looks like a high end pub , service was great. Don’t waste your money here. Go to a local pub and enjoy the food and hospitality. Such a disappointment!!! Mades reservations a month before my visit expecting a five star meal and service. We had two dishes. 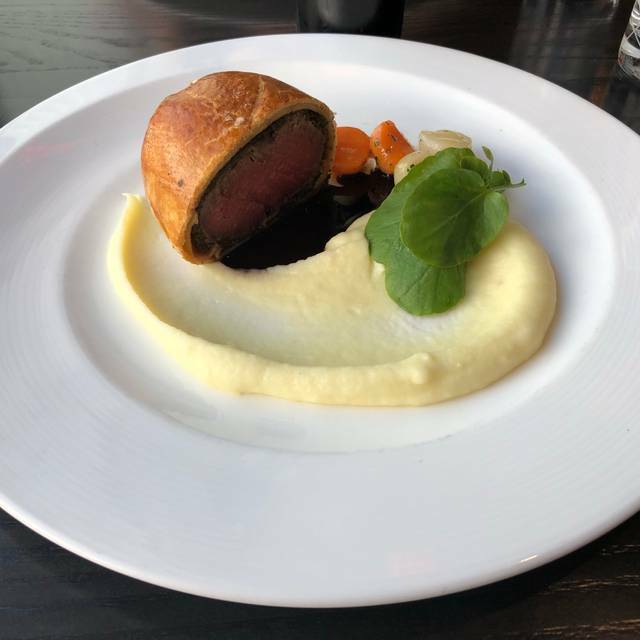 The Beef Wellington and Short Ribs. The Beef was so tuff, parts of it I couldn’t even eat. The Short Ribs were dry and when we asked for extra sauce it took close to 10 minutes. I have had better meals at places half the cost of this place. Unfortunately, I cannot recommend Hells Kitchen. Per the TV show you would expect perfection. What a disappointment!! All was good but the fried chicken sandwich was just eh. Not much flavor, just short of burnt outside and dry inside. 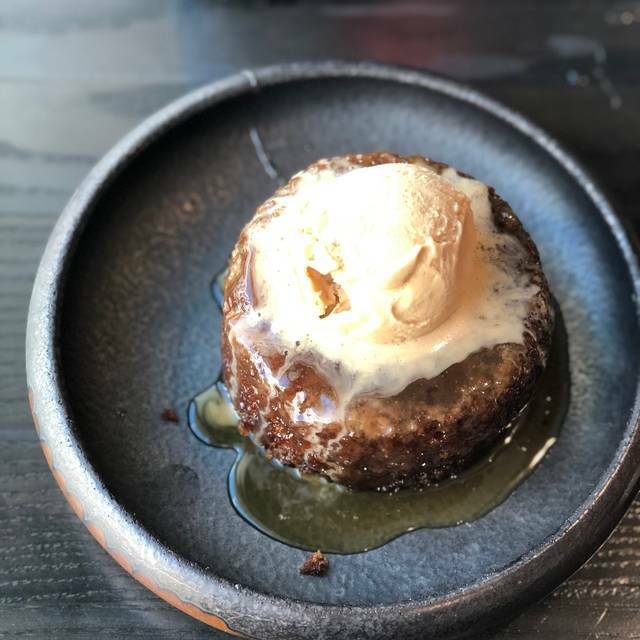 Sticky toffee pudding was awesome. It was everything I expected. Beautiful, clean and just like the TV show! Our server was super friendly and very knowledgeable. Food was not only delicious but came out quicker than expected. My wife and I could not of been happier and would go back again. I will eat there again and try the rest of the menu. We ordered the pan seared scallops and lobster risotto and it was to die for. The dinning area looked just like the show and I can not wait for the new season to start filming there. My mother and I had the best time. Our server Casey was the best as well! We had a table right by the kitchen and it was great to see how everything operates. We also were able to meet Michelle and she is so gracious to let us take a picture with her. The food was fabulous! The food was excellent. The service was good. The only thing I would say is that the server was not able to describe the food very well. It was loud inside so it was also hard to hear her try to describe. The only dish I would say was a flop was the coconut pineapple dessert dish. They put dry ice inside to make it “steam” and it was more of a show piece than a real dessert. Otherwise, everything was amazing! We had reservations and were seated within 2 minutes. The short rib polenta dish was amazing. The prefixed meal was great. The short rib grilled cheese was also amazing. We would definitely recommend eating here. We were able to get a table earlier than anticipated which was perfect! Server was great, food was outstanding! Beef Wellington was divine! Excellent experience...Excellent food.... Excellent service. Everything was great from food to service! I loved it! Not only would I recommend this restaurant to everyone, but I would also like to recommend Charlie as your waiter! Charlie, thank you for such a wonderful experience, thank you for sharing your menu recommendations with us! You made our night so much better! You're professionalism, attitude and charisma are appreciated, everything we look for in a waiter! See you in June Charlie! We went to Hells Kitchen for our anniversary everything was amazing ! The braised short rib was so good. We shared the lobster risotto. Everything was great so happy we got to share this experience! Fleisch und Cesar Salad fantastisch! Beilagen und Dessert haben noch Verbesserungs Potential. Beilagen waren zum Lamm zu kalt. Dreizack im Dessert wie auch Dessert Cocktail hatten einen speziellen Geschmack. Open table worked great. I was nervous after watching two groups get turned away due to not have reservations...and being busy for a Sunday evening. The Happy anniversary wishes and free desert was a very nice touch. Scallops were one of my favorite things I have ever eaten. Food was amazing!! A little overpriced. If your looking for quantity this is not the place to go. That being said, each plate had so much flavor that complimented each item on your plate. Truly one of the best meals I have ever had (I had the salmon). Staff was wonderful as well! Hells Kitchen was everything I expected. Menu, quality, ambiance was done to perfection. 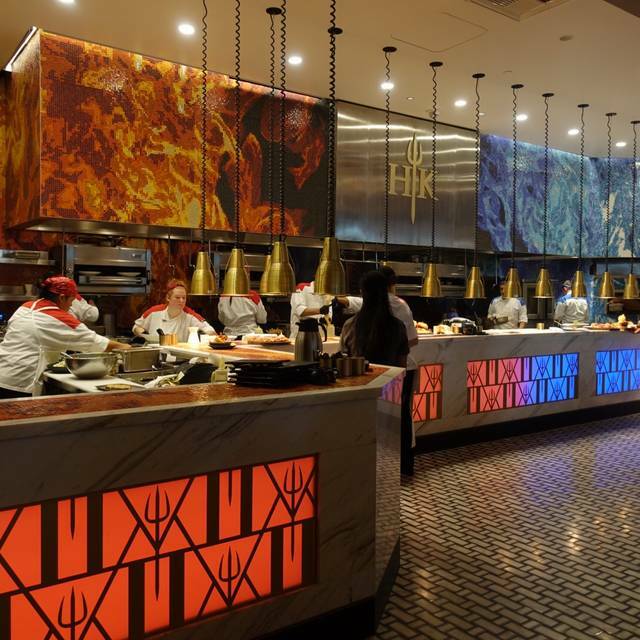 Hell's Kitchen is pretty much what you might expect, good food, energetic/noisy atmosphere and prompt service. My takeaway to share is the restaurant is modern and designed after the television HK, but it isn't as fancy as you might think. The place is touristy and people seemed to be dressed relatively casual. 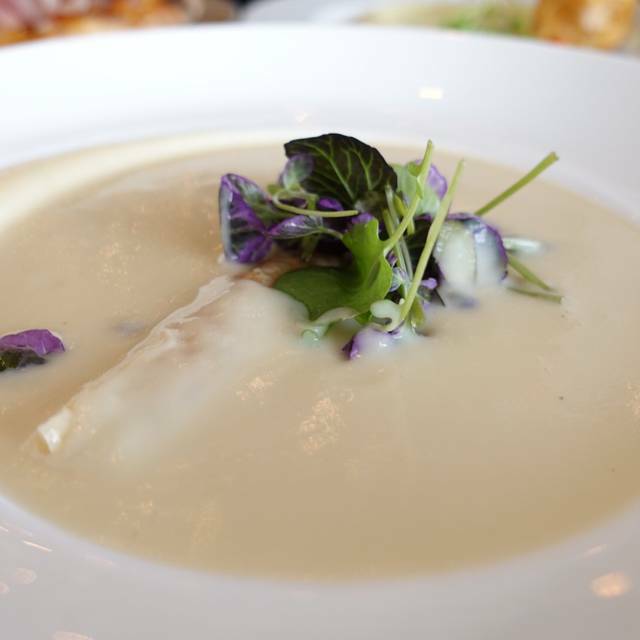 In addition, even though the restaurant isn't fine dining fancy, you'll pay fine dining prices. Dinner for two will cost approximately $200, plus tip. It was my second time at the restaurant and brought my husband and daughter. Food was fantastic and our server made great recommendations for drinks. Very loud, food pretty good. The Food was great , but getting to meet Michelle from the show was amazing. This restaurant surpassed my expectations. It was such a delightful experience that I visited twice during my brief 3 day stay. As a fan of the show it was absolutely amazing to see how they kept with the theme of the show. 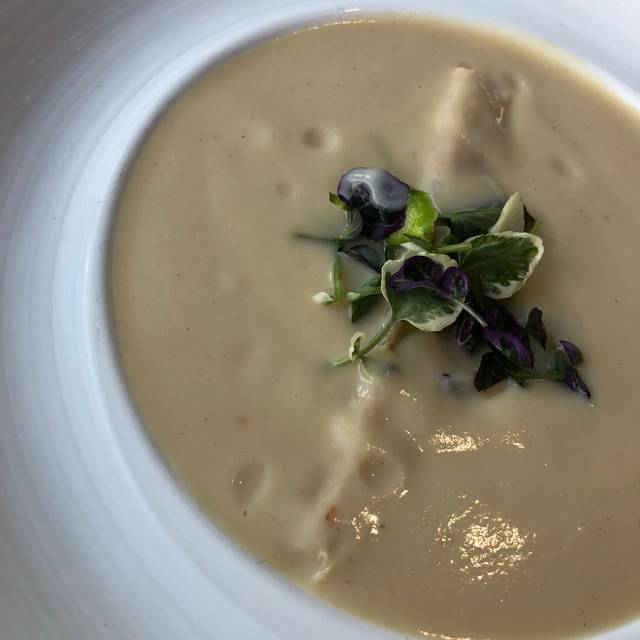 The staff was phenomenal and the food...I have no words for how exceptional the food was. Some of the most delicious food I have ever eaten. 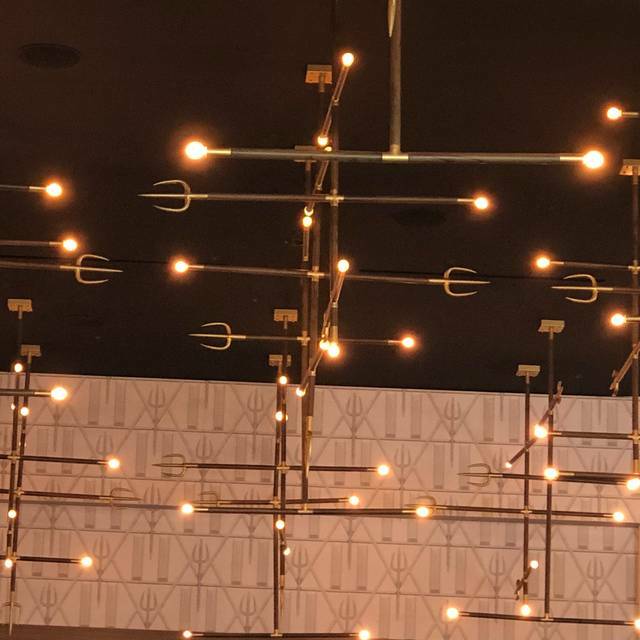 My dining experience was the highlight of my trip to Las Vegas! Unfortunately the restaurant was very loud. We ordered some appetizers to share and they were cold. Not sure we’d recommend this place. The Hell’s Kitchen Burger was the BEST hamburger I have ever had! 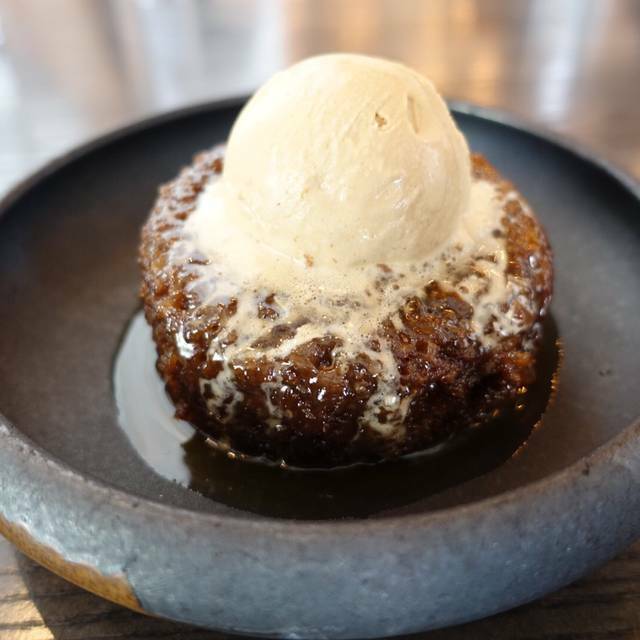 Sticky Toffee Pudding was awesome as always. We will be back!!! Marina was an excellent waitress and very attentive. The food was excellent and the views from our table of the strip was very nice. Lobster Risotto was cooked perfectly. Amazing experience, delicious food and great location . We were so impressed with our entire experience! The was amazing!!! I'm from Halifax Nova Scotia Canada and of the 8 days Hells Kitchen was my favorite I'm glad Michelle came over for a few minutes I knew she was busy.I watch Hells Kitchen all the time I love Gordon. Thanks for a wonderful Supper and Experience.